Georgia has a fair to average lawsuit reform system. Business litigators surveyed in 2015 ranked Georgia 31st in the nation at producing fair and reasonable justice. 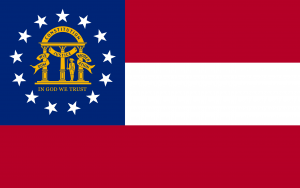 Georgia’s legal system has not been a particular driver of economic performance. Georgia legislators should strive to make improvements to the law to position themselves at a higher national advantage. NERA Economic Consulting completed a study quantifying the economic impact of passing a bevy of lawsuit reforms. According to the report, passage of a complete package of lawsuit reforms could increase employment in Georgia between 0.48 and 1.3%.